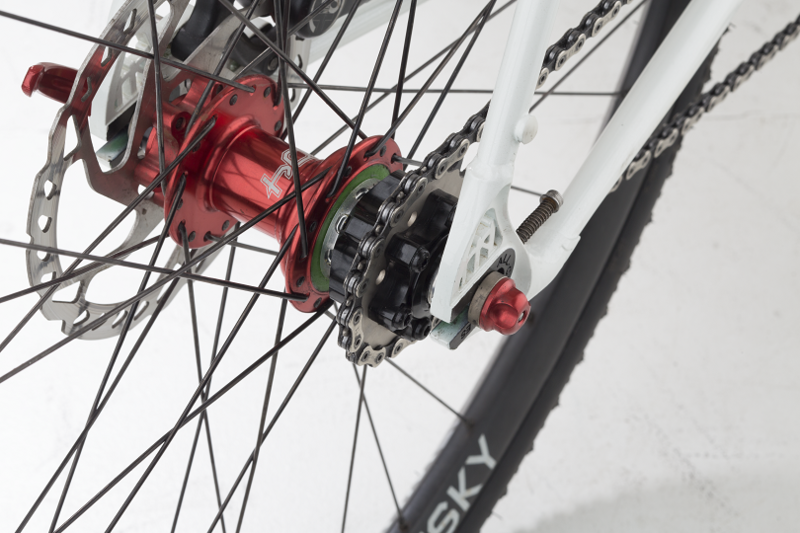 One of the favorite projects we—and many other bike mechanics—like to take on is the classic singlespeed conversion. It’s nice to strip something complicated down and create something that’s elegantly simple. 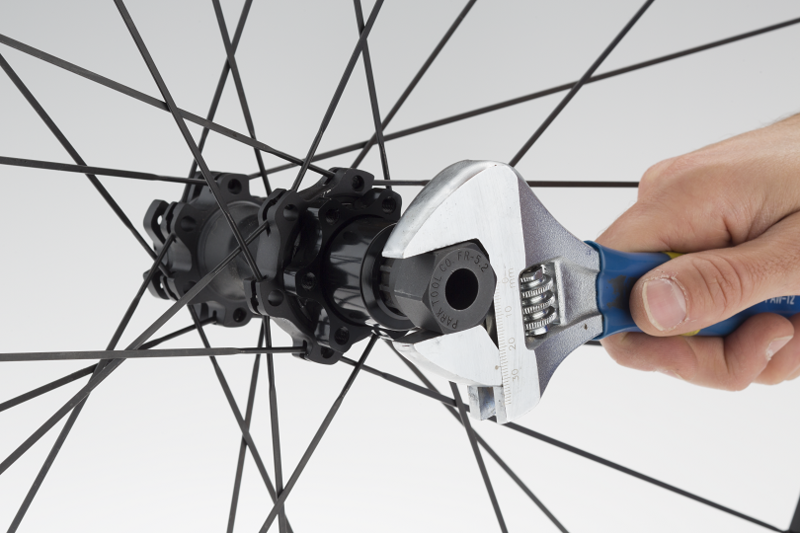 And the makers of bike things (sometimes referred to as the “Bicycle Industry”) had us covered for a long time with Shimano cassette spacers, single Shimano-splined hubs and a wide variety of chain tensioning devices. 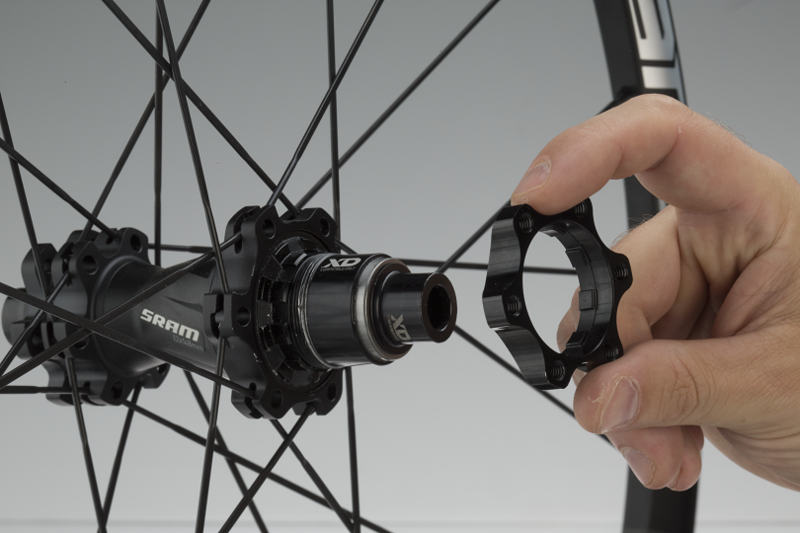 Until SRAM’s XD driver, there wasn’t really a challenger to Shimano’s tried and true cassette freehub bodies (sure, Campagnolo has their thing, but that’s pretty niche, and limited to road/cross). 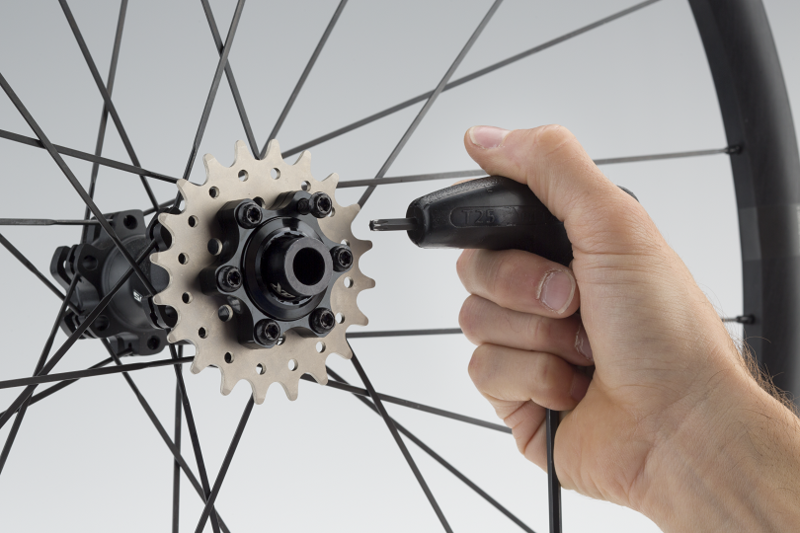 The XD is being widely used by the likes of Hope, DT Swiss, Industry Nine, Chris King, American Classic and more. 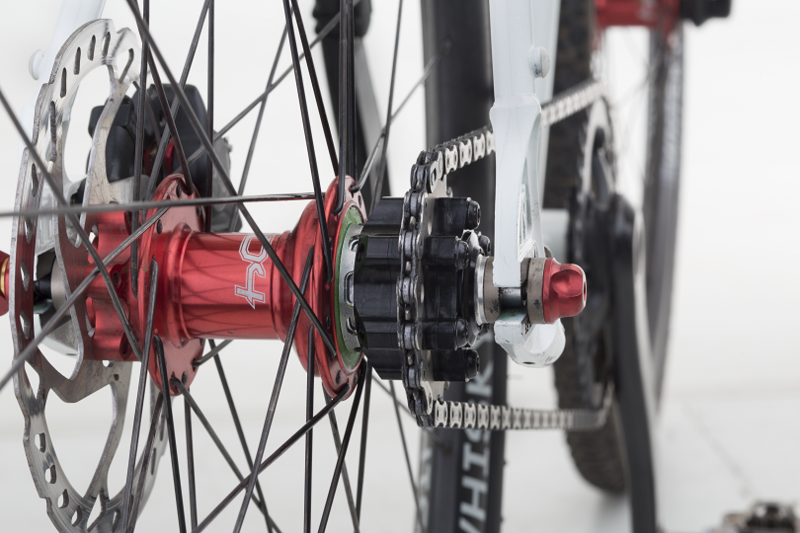 However, if you’ve got a fancy wheelset with one of those hubs and want to and want convert to singlespeed you’ve been SOL…until now. 1. 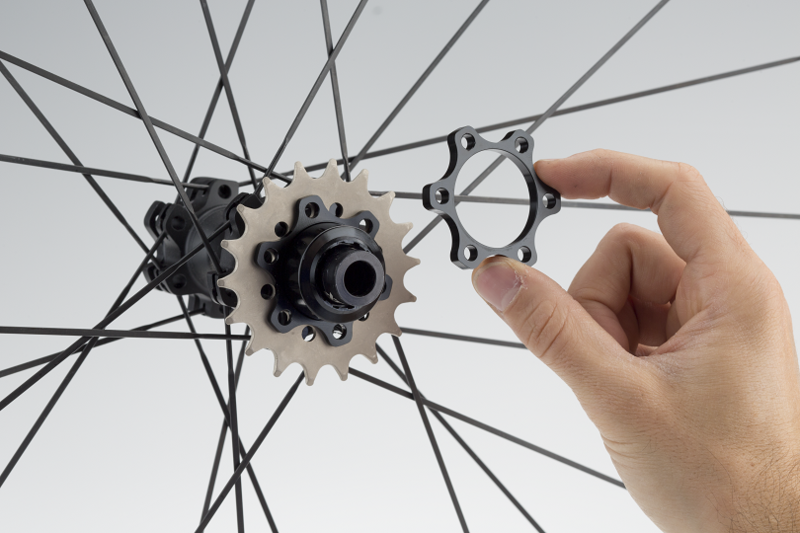 A beefy, CNC-machined holder mates nicely to the SRAM XD splines. It’s a 6-bolt disc pattern. Voila! 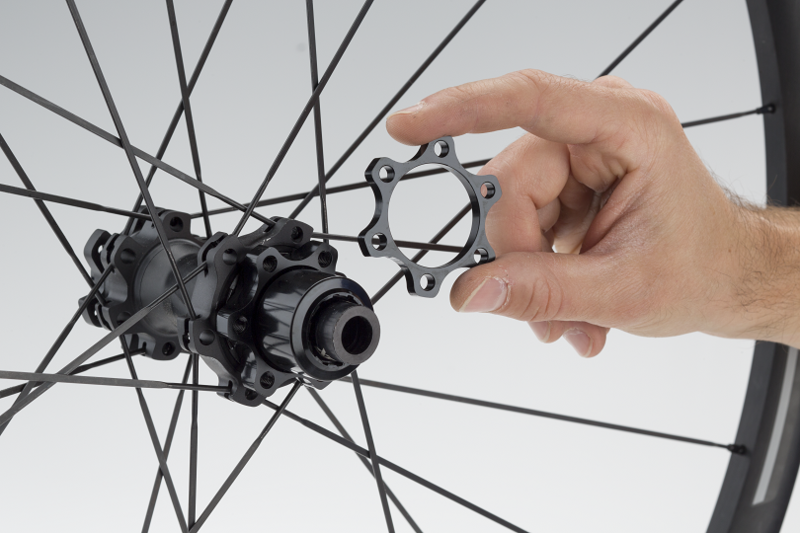 To complete the conversion some method of chain tensioning is required, whether that be a feature of your frame’s design or an auxiliary tensioner. 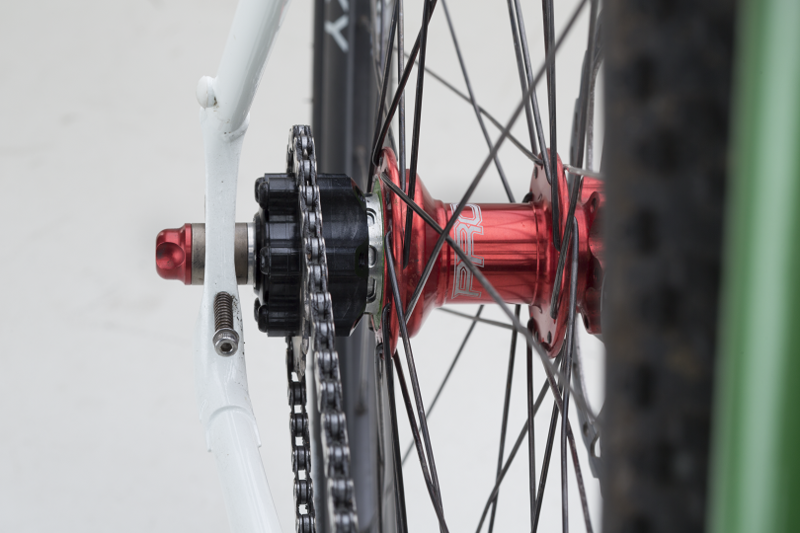 BONUS: if you’re a fan of having choices, you can configure your spacer / cog selection to include two cogs on the rear, providing you with two different singlespeed options on one bike.